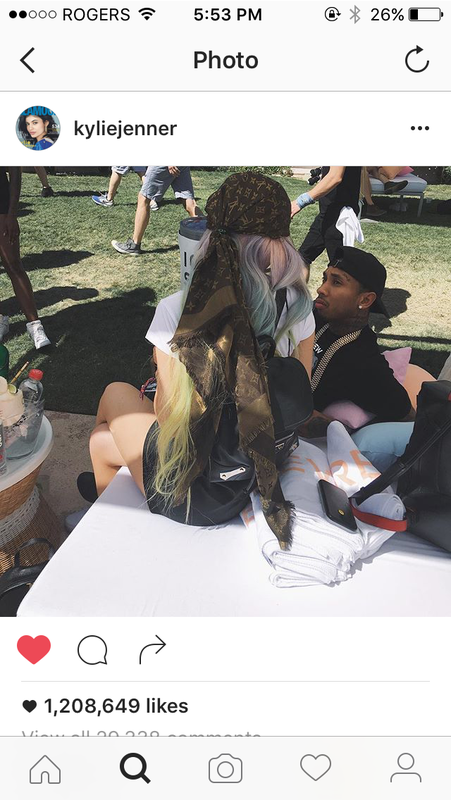 Young celebrity love: how much should they post? Recently, 19-year-old actress Chloe Grace Moretz came out publicly with her relationship with 17-year-old Brooklyn Beckham (son of soccer player David Beckham and former posh Spice Girl Victoria Beckham). This got me wondering, how vital is privacy in relationships to these young celebrity couples? 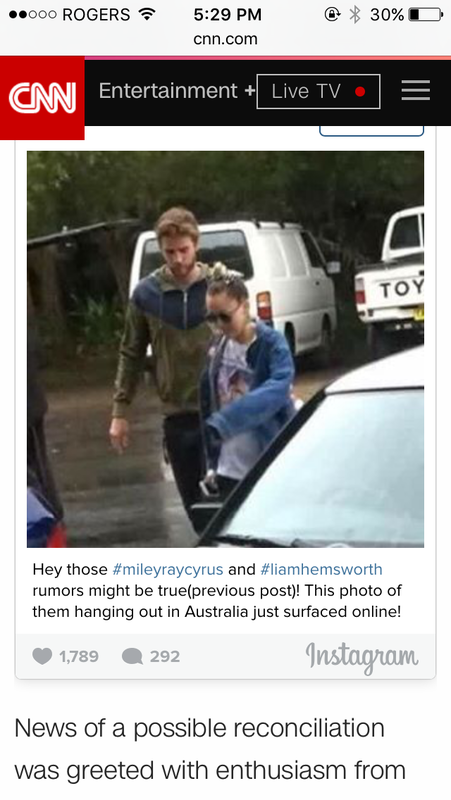 I have noticed more recently young couples in Hollywood are keeping their relationships extremely low key (see Kendall Jenner when she was with Harry Styles or the secrecy between the whole “are Miley and Liam back together or not” thing). 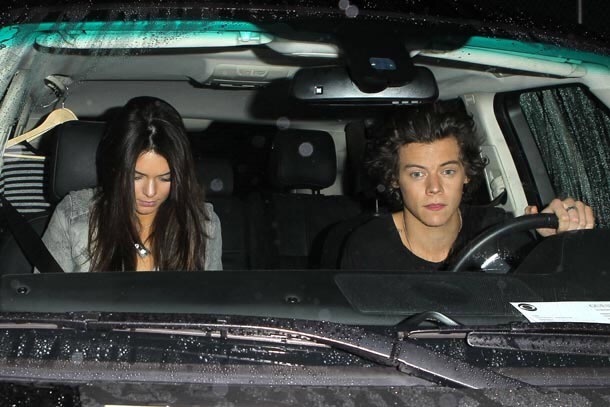 Kendall Jenner and Harry Styles leaving a party together in January. Photo Source: Hello Canada Magazine. But even though celebrities try to keep their relationships private, almost every headline about that celebrity is whether or not they are dating another person (see super model Gigi Hadid and singer Zayn Malik or reality star Kylie Jenner and rapper Tyga). You can’t read a story about the celebrity without reporters embedding who they are currently dating. For example, last night in “Late Night with Jimmy Fallon,” Gigi Hadid made her first appearance on the show. The supermodel discussed what she is currently up to and also about her recent 21st birthday. The Internet blew up people. You can’t go through Instagram or Twitter today without seeing the little part of that interview where Hadid mentions Malik. The other parts of the interview are not in the news because who really cares about what she is doing with her life, but we ALL need to know she talked about Zayn Malik. We all love young celebrities, whether it’s Justin Bieber, Demi Lovato, Dylan O’Brien, Selena Gomez, or whoever. They use social media like it is their third arm, constantly keeping their fans in the know of where they are, who there with and what they are doing with their lavish life styles. So do we owe them the privacy to be a relationship with ANOTHER celebrity? I mean obviously there is a line we as fans shouldn’t draw, by what is that line? How do celebrities expect fans to respect their privacy when they are out their plastering their life for us to see? (This really applies to celebs like Kylie Jenner, and like all the Kardashians). Celebrities should really keep this part of their life a secret. Though it may be hard on the relationship, I don’t think young celebrities should be posting pictures, snapchats, tweets or anything on social media about who they are dating. I don’t think they should talk about it in interviews. The reason why? Because they can’t take it back. What if things end badly? Then the whole world knows about itv (see Taylor Swift and Harry Styles or Taylor Swift and Joe Jonas). This isn’t fair to anyone in my opinion, therefore just don’t talk about it. Plus I also think some celebrities come out with relationship news when they are promoting something (Mortez’s film “Neighbours 2: Sorority Rising” releases on May 20). Which is just wrong wrong wrong, but does happen in Hollywood. So Mortez I commend you for dating such a beautiful young man, but be careful what you put out there. Previous Post Nick Jonas and Demi Lovato Carpool Karaoke, Laverne Cox in a new role, and Justin Timberlake is back! Next Post More Fashion from Cannes!